Ophthalmologists have dealt with delayed complications associated with YAG capsulotomy since the first YAG procedure in 1980. 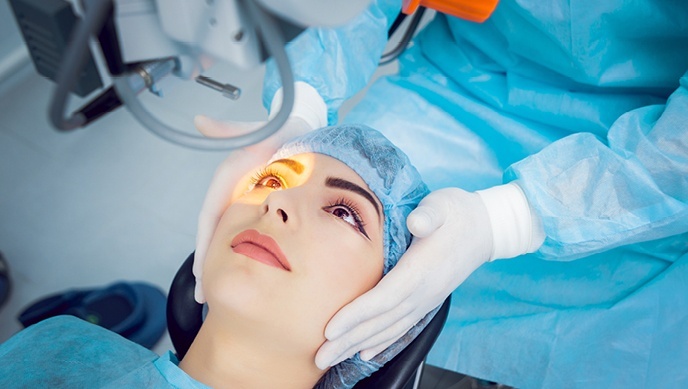 In fact, the search for treatment options and methodologies that help prevent YAG complications is a long sought-after goal in vision care, together with treatment options for cataracts and presbyopia. With a rate of 33%, cataracts are the second leading cause of visual impairment after refractive errors in the world. 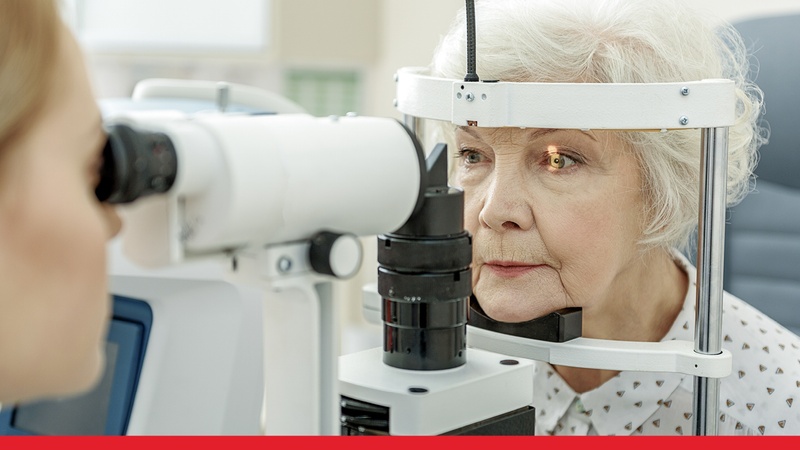 In the UK alone, it is estimated that 30% of people older than 65 have a visually-impairing cataract in one or both eyes. Cataracts affect 24 million Americans aged 40 and older. However, more than 95% of cataract surgeries are successful. 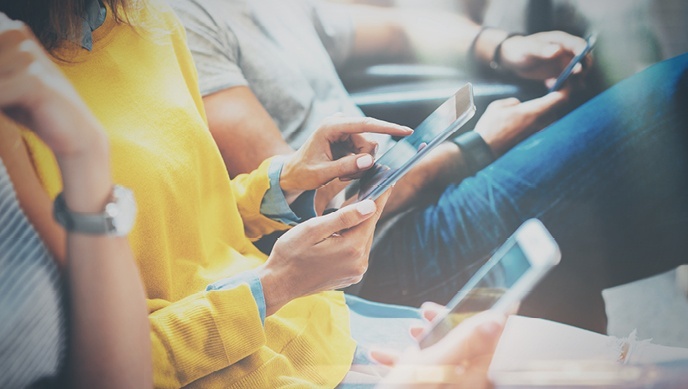 It's no secret that digital technologies, especially smartphones, have become a prevalent aspect of our daily lives. This is true for all age groups, including children. 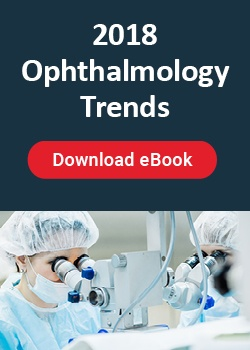 As the numbers of people using smartphones steadily rise, eye care professionals are increasingly concerned about the effects of such high exposure to digital screens on eyesight. 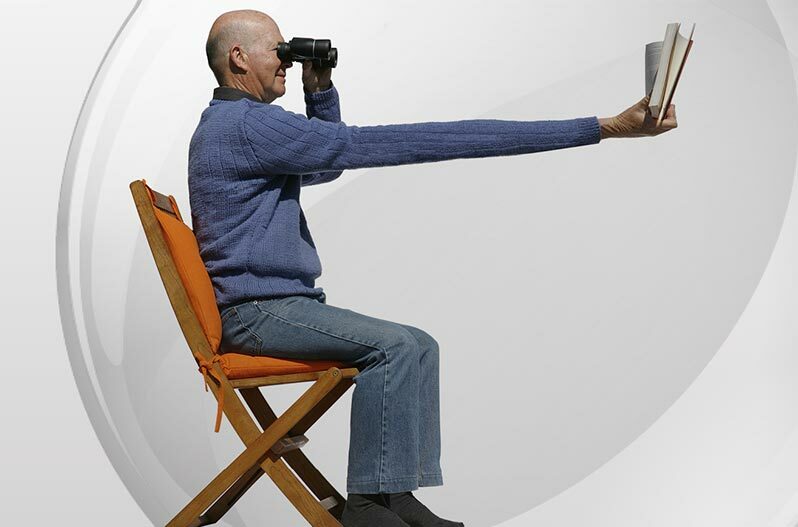 Presbyopia is defined as the gradual loss of ability to see objects from up close. 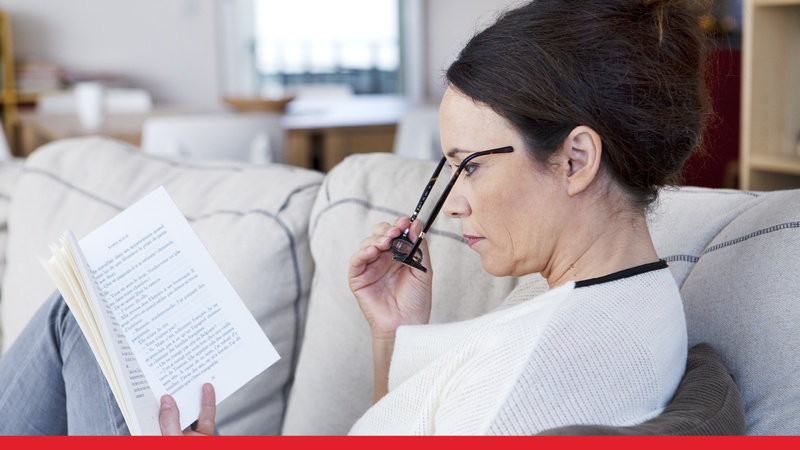 While such vision changes mostly affect individuals over the age of 40, an increasing prevalence of detrimental refractory vision changes has more recently been noted amongst younger individuals.